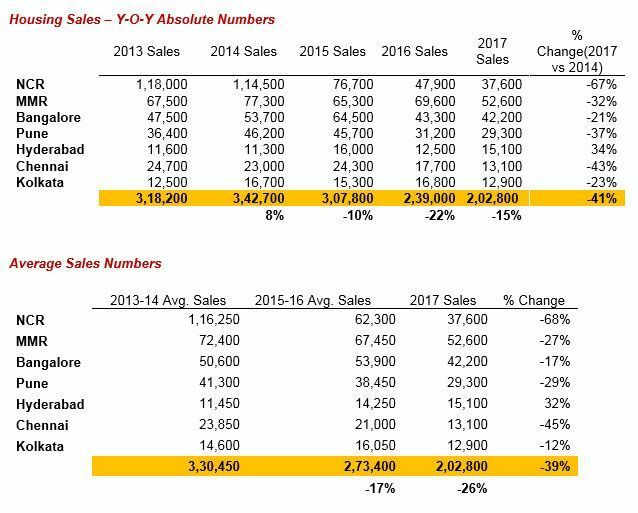 Residential unit sales have dropped by around 40%from the average of 2013-2014 to 2017. A recurring element in the above findings is investor activity – or, to call a spade a spade, speculator activity. While both investors and speculators buy property for profit – as opposed to end-users, who buy homes to live in – the two terms are not interchangeable. Speculators primarily target short-term profits, and usually, lack any real knowledge about real estate as an asset class and the performance of different markets. Their interests are spread over a wide swath of investment platforms, including the stock market, bullion and now even crypto-currencies. They have an unfortunate predilection for applying the same philosophy to all investment asset classes – namely, to buy low and sell high with very short investment horizons. On the other hand, real estate investors tend to have a much better understanding of the property market and put in the right amount of analysis of different markets and the trends that drive them. They understand how real estate works, make long-term investment decisions and are not focused on short-term profits (which has, in any case, become an unrealistic view to have of real estate in India) but on steady, sustainable returns. They may also be invested in other asset classes, but they ensure that they understand each asset class before plunging in. Speculation has played havoc with the Indian real estate market, and the fallout of speculative activity in previous years is still being felt today. The new market dynamics and strengthened regulatory environment have now more or less eliminated this unwholesome dynamic from Indian real estate. 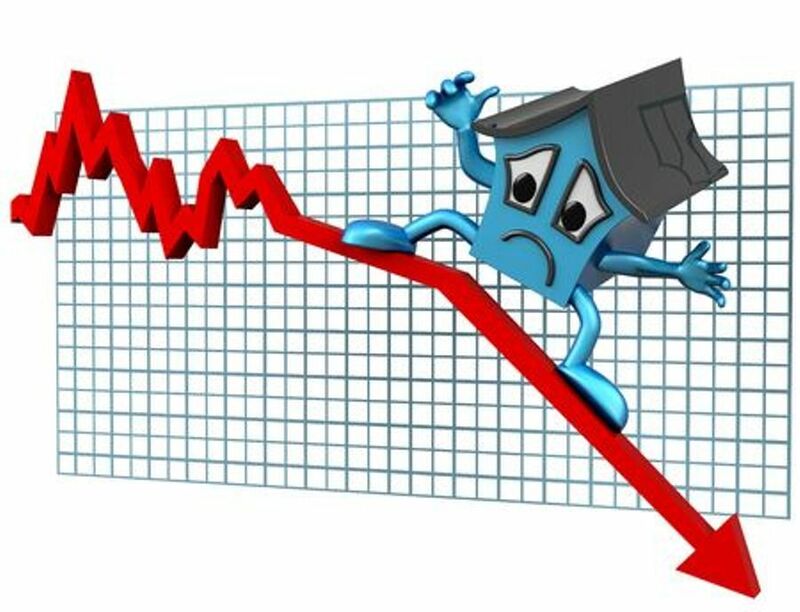 Reduced buyer confidence due to irrational project delays and diversion of capital also contributed significantly to the decline in housing sales in some parts of the country. RERA is now gradually reversing this unwholesome aspect; however, our cities’ real estate markets will continue to pay the price of speculative activity for some more time to come.